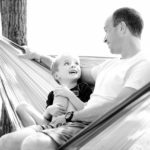 Each week DaddiLifeForce brings inspiration curated from the community, to help you create more quality dad moments quickly and easily. 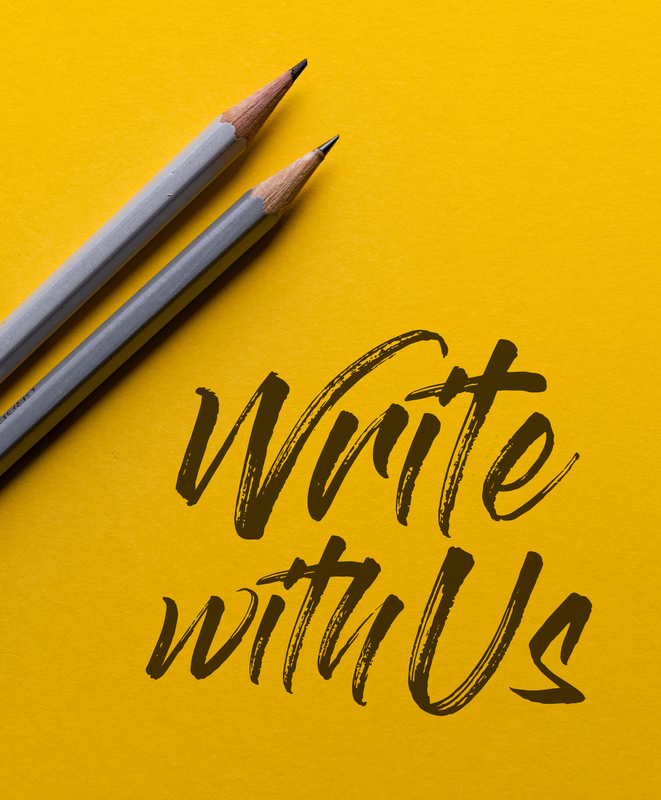 This week, we want to make your story time even more brilliant. We’ve never met a dad who didn’t enjoy some element of story time, from when the kids are young, right through to when they get a little older. But there’s times where even those moments feel a little stale. Never fear, we’ve got some awesome dads who have some game changing tips. Australian Dad, aka Tam Rodwell uses puppets as part of the fun. He started it as a way to get more creative with story time and introducing a new family character into the action. You can give the puppets their own identity – name and voice! Brilliant stuff! Price: Puppets shouldn’t cost more than £5 – £10. Age Range: From 1 years old upwards. Fun factor: A simple yet brilliant way to get the kids into another dimension of story time. 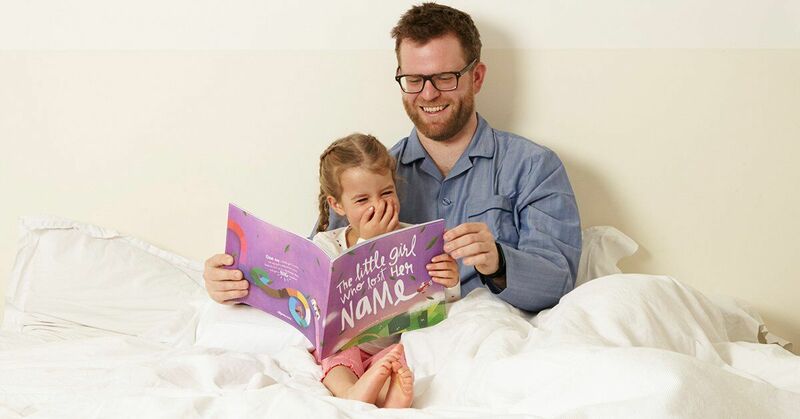 David is one of the founders at the brilliant personalised book company Lost My Name, and has a great tip for dads looking to improve awareness and problem solving skills in their children. That type of reverse thinking can work wonders. Time needed: You may need a little 5-10 minutes for the little ones to figure out what you did wrong, and then to correct it. They’ll love it though! Age Range: From 2 years upwards or anytime they can start to express fuller sentences. Fun factor: A simple yet brilliant way to get the kids thinking, engaging and challenging in the right way. B E D T I M E S T O R Y Wtf?! ?? never ever does she sit still to my bed time stories for longer than a minute, or two at the most. Loïs normally has the attention span of a ringtail lemur but i’ve been watching this scene from a distance for almost 5 minutes now and she didn’t even notice me. I have to give it to her, Marley is a pretty good story teller and she sure knows how to spice up the original story. I guess I just need to step up my game ?? 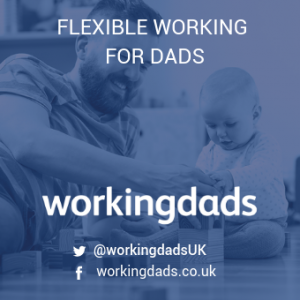 For those dads with more than one child, why not try some delegation! The Suburban Dad told us about how he lets his eldest do at least half of the bed time stories to her baby sister. Beyond just bringing out the story-teller in his eldest, it’s a great way to take a few minutes break! Price: More like how much would YOU pay for a few extra minutes back. Time needed: You will need to keep a watchful eye at first, but get this right and your eldest children will start sharing the routine often. 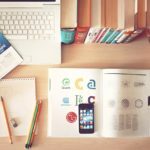 Age Range: You will need your eldest to not only be at decent reading level, but also have some level of care towards their younger siblings. Fun factor: A simple way to get all the kids involved in story time. Tag #daddilifeforce into your special moves on Facebook and Instagram and we’ll share with all dads across the community.